Rule #125: We're all better when we're together. I love me a good potluck, y'all. Gimme a whole bunch of folks coming together over some good food, and I'm a happy lady. Food is what makes the world go round, in my humble opinion. It should really be its own love language. I know, for me, that if I love you, I wanna cook for you. 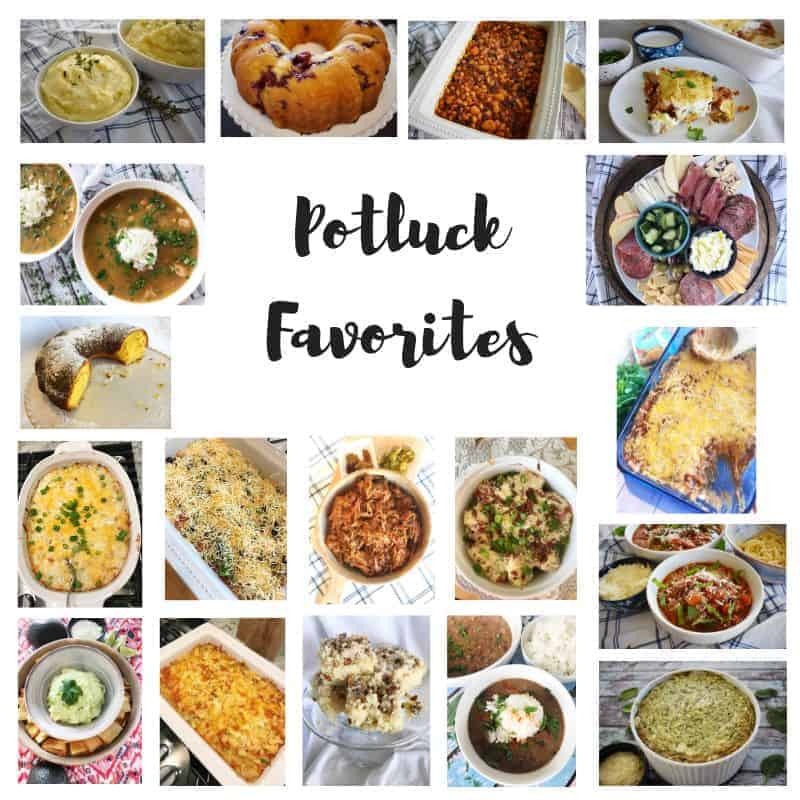 That's why potlucks are so special: everyone pitches in to make the ultimate spread of little love notes. Even if all you do is pick up the cokes and ice, you're showing someone else you're lovin' on 'em by filling their tummies.